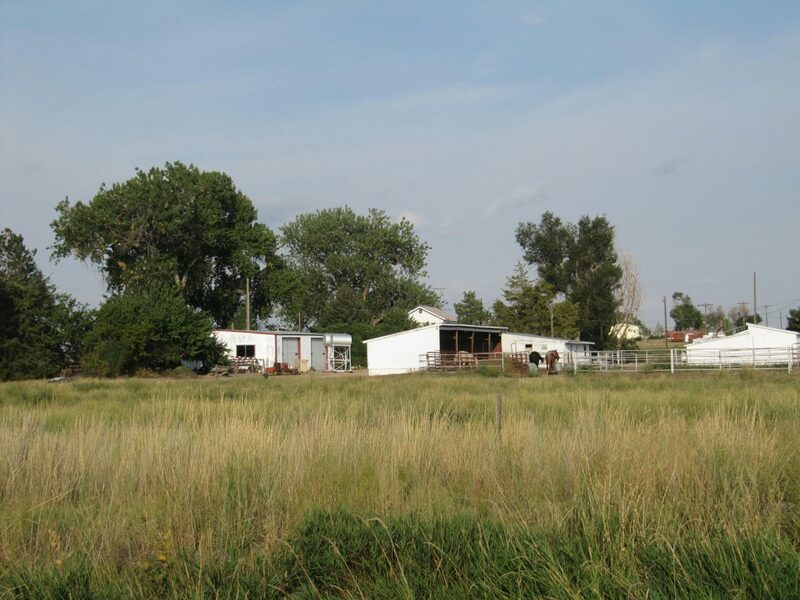 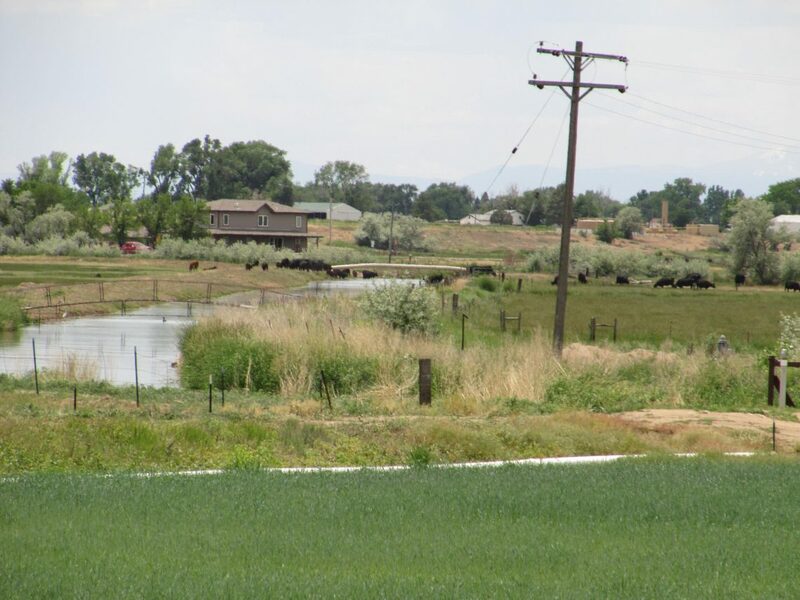 Description: Conveniently located 1 mile east of Hwy 85 south of Greeley, CO, between 37th Ave. and Weld County Road 52. 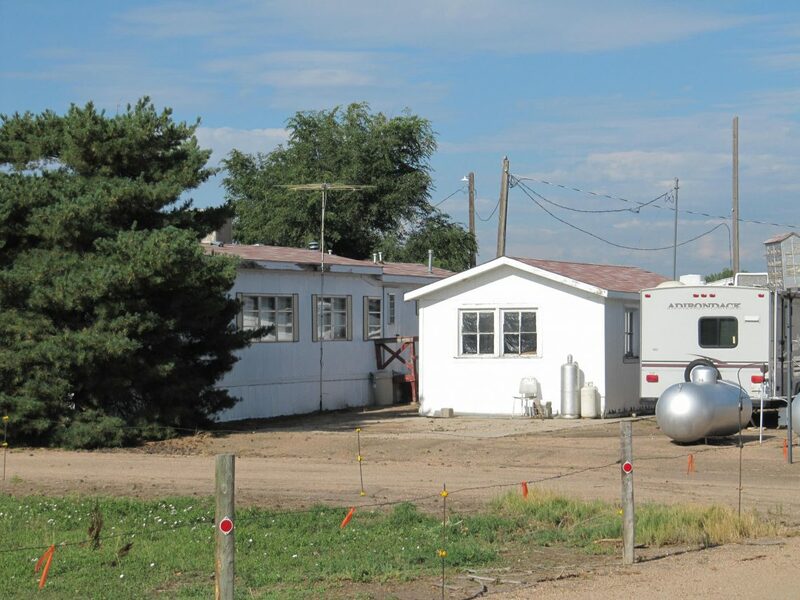 Truly a one of a kind property that is rarely offered for sale. 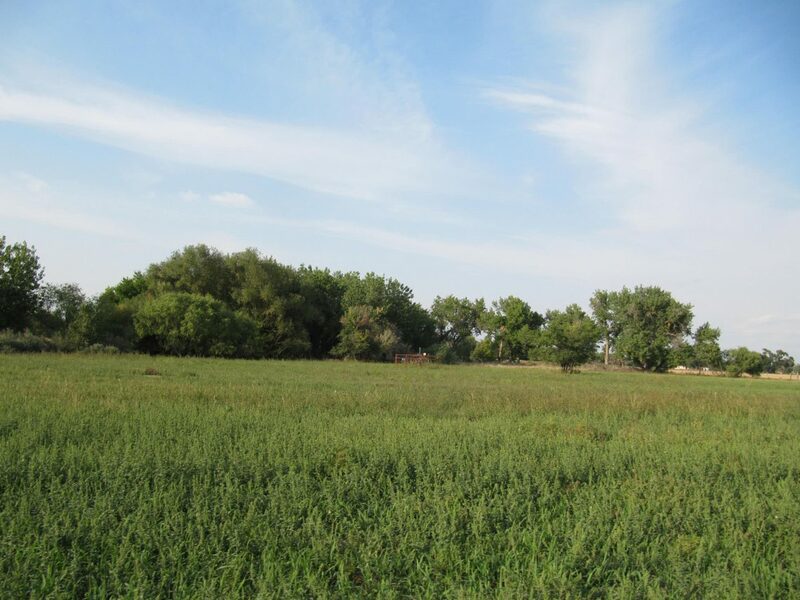 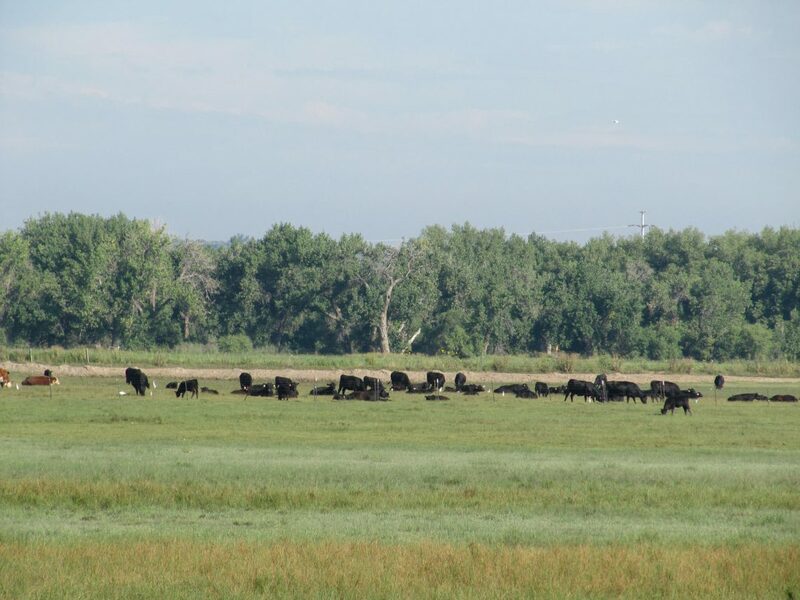 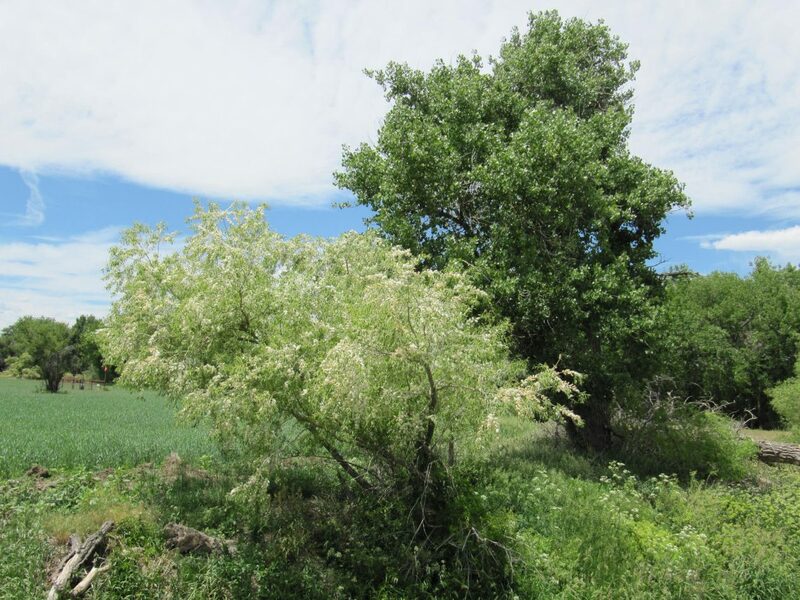 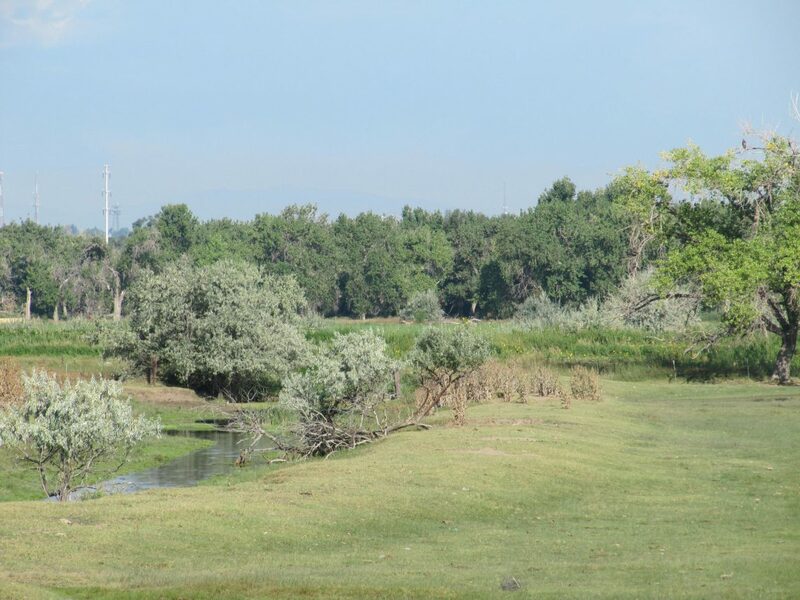 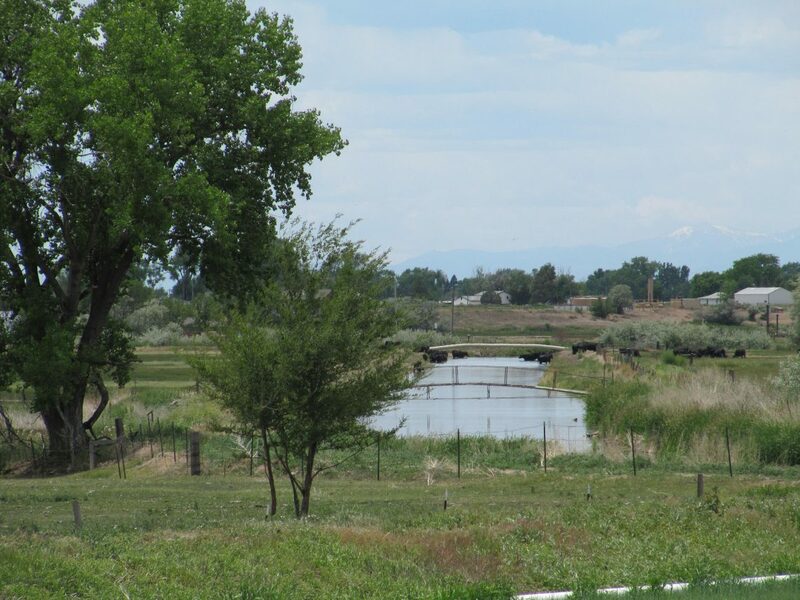 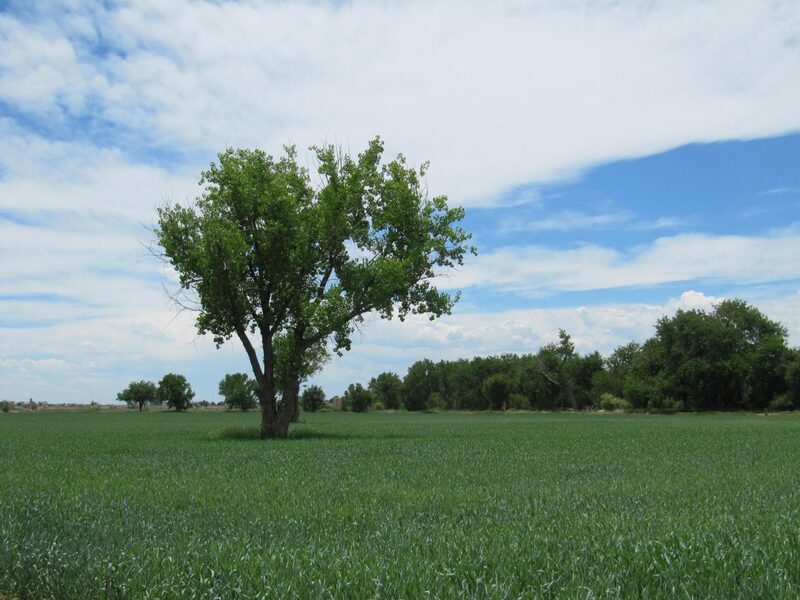 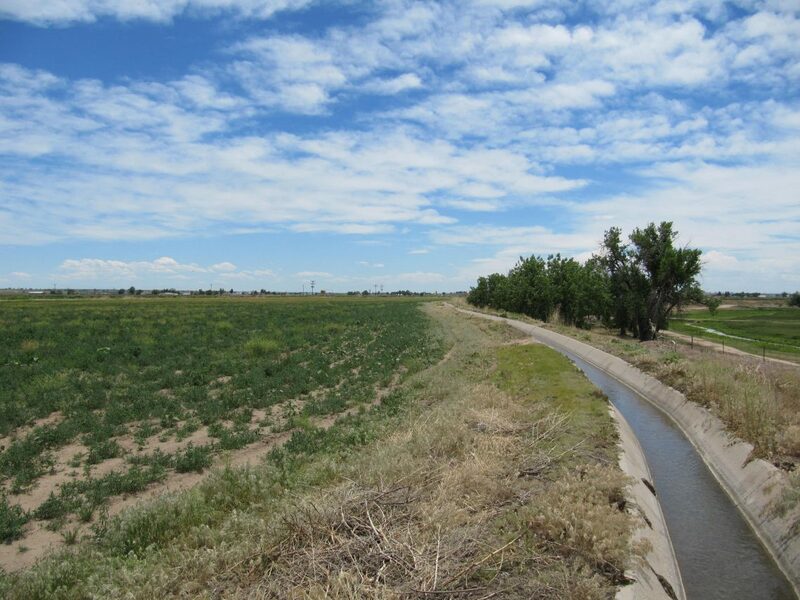 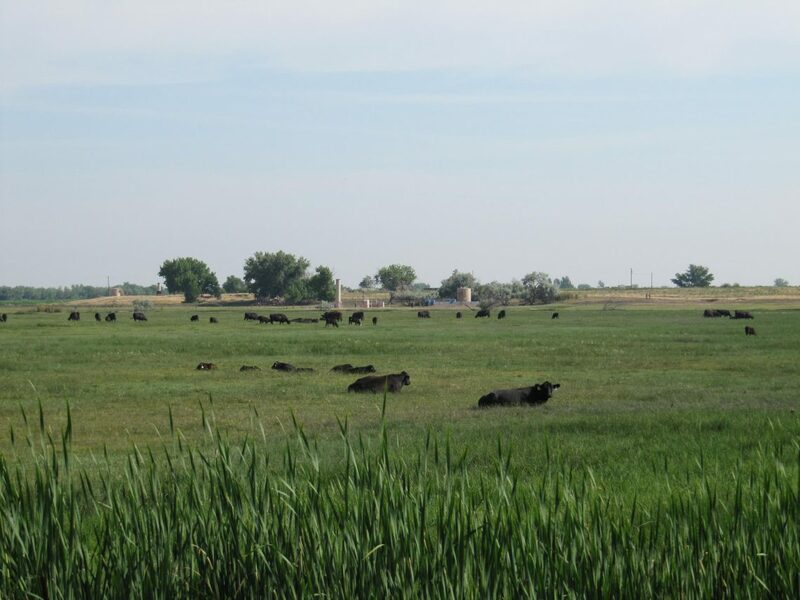 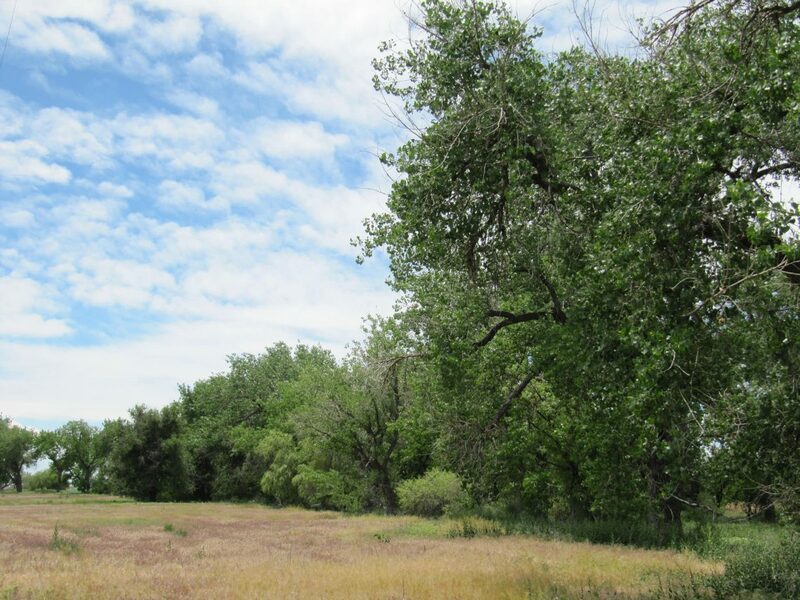 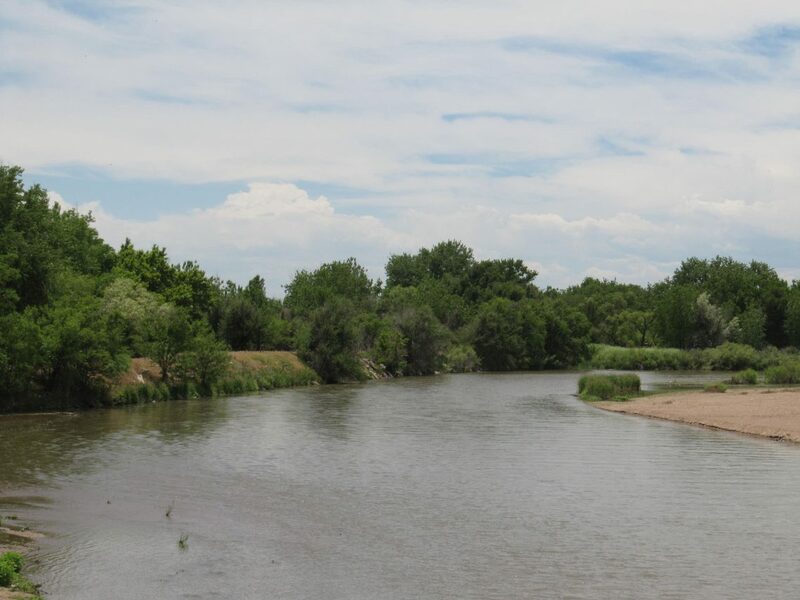 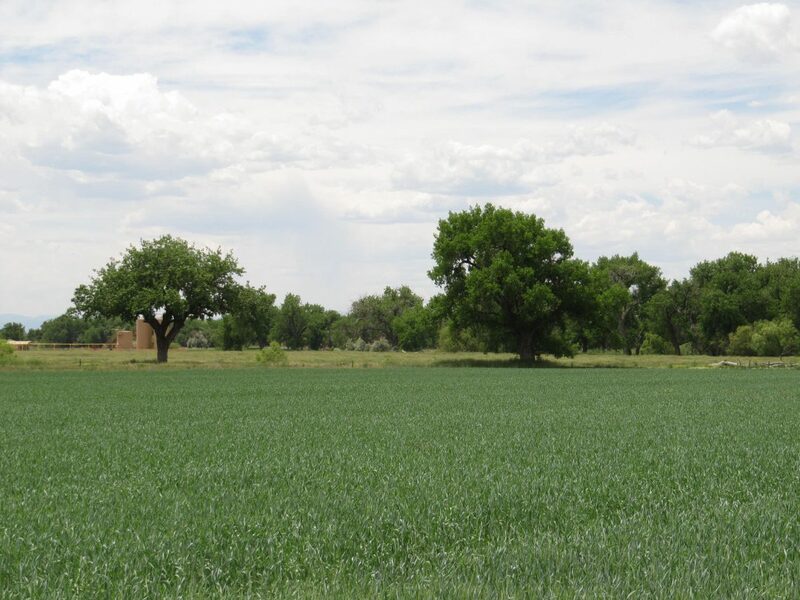 This 138 acre tract boasts nearly 1/2 of a mile of South Platte River frontage. 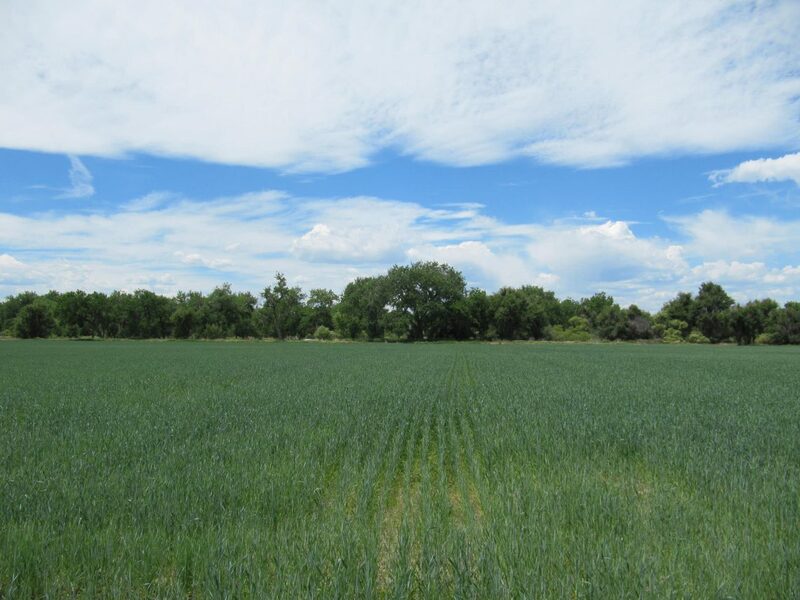 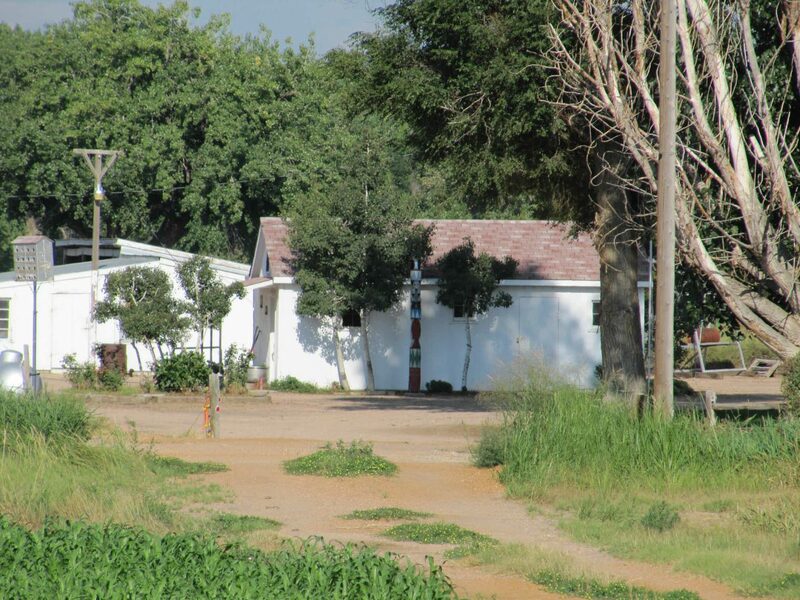 There are 100 irrigated acres with excellent water rights and abundant opportunities for the future owner of this property. 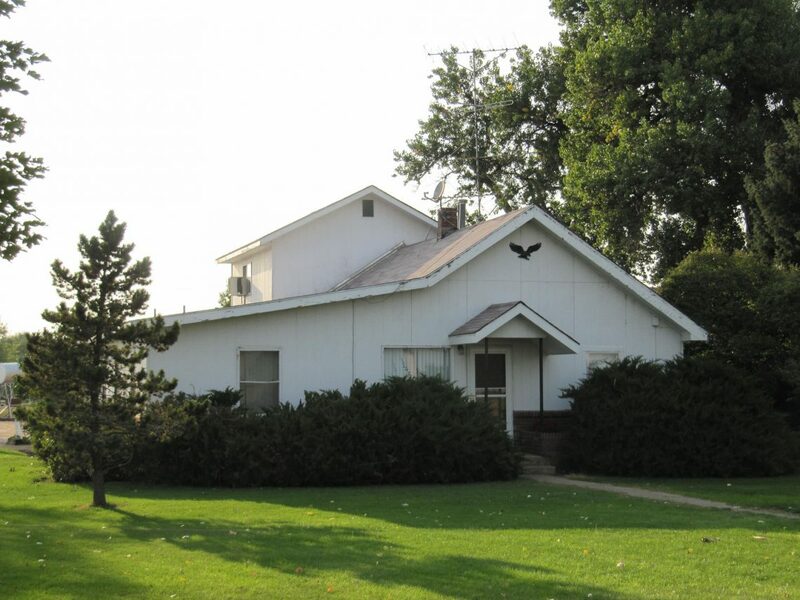 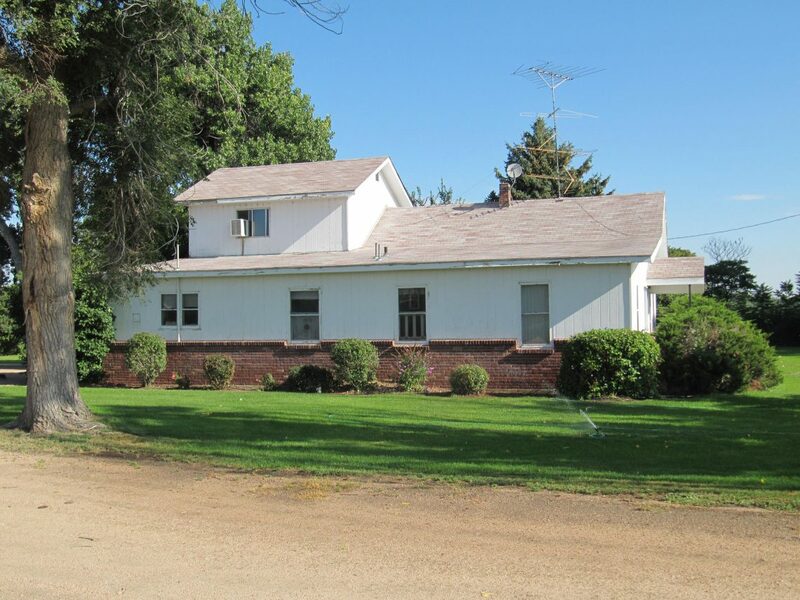 A nice 4 bed, 2 bath 2,612 +/- sq. 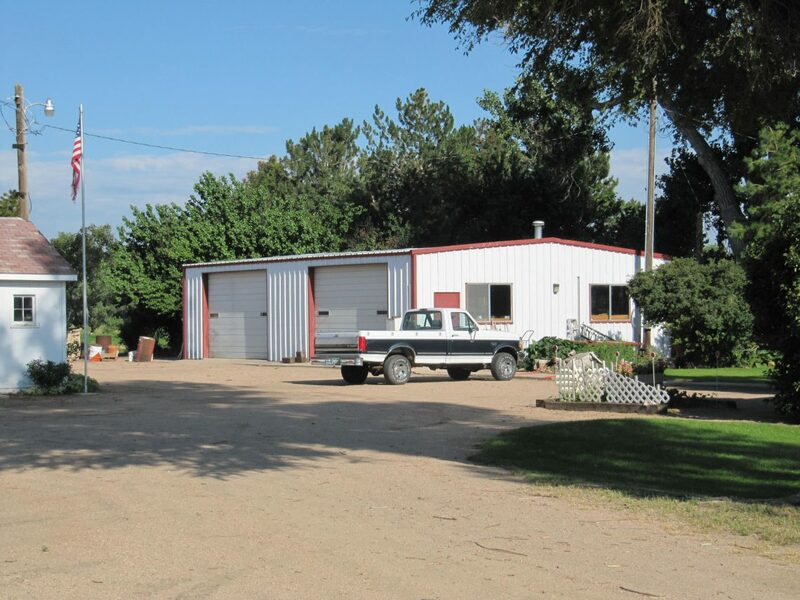 ft. home, large shop and several other outbuildings. 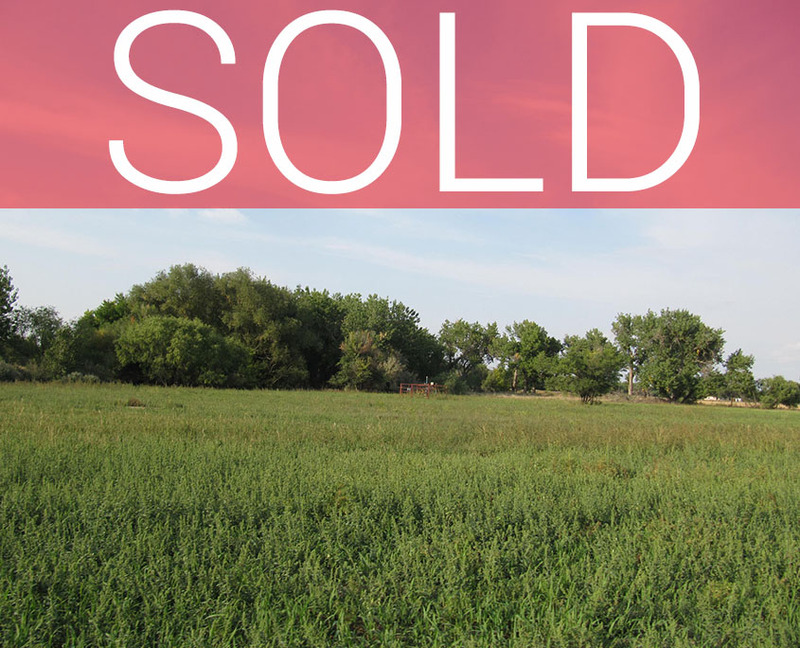 Contact broker for additional information. 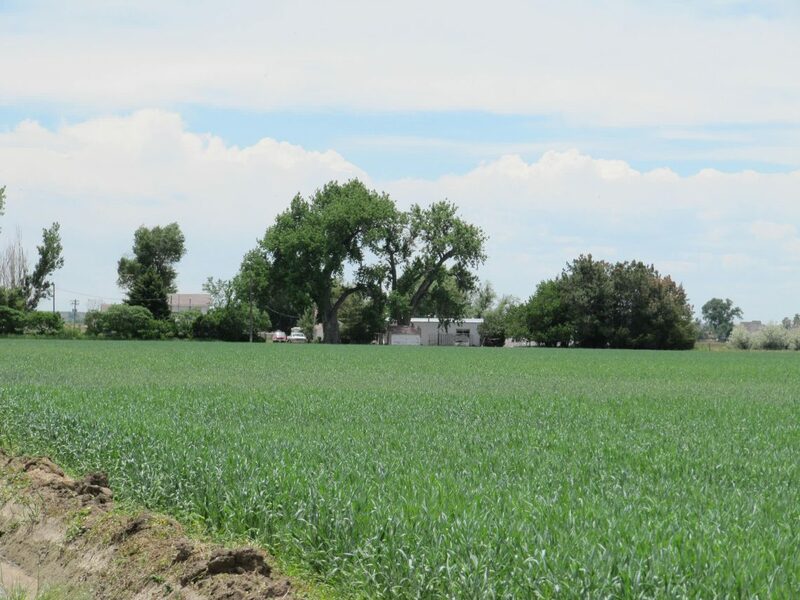 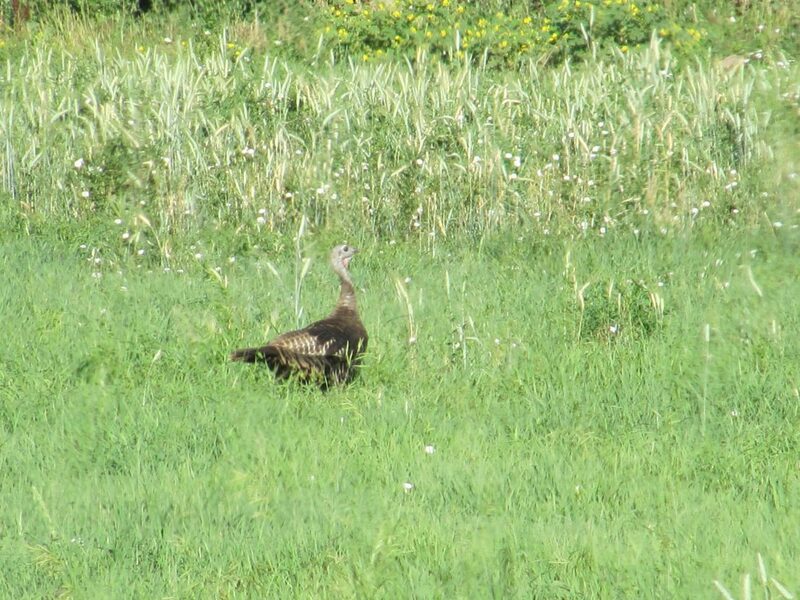 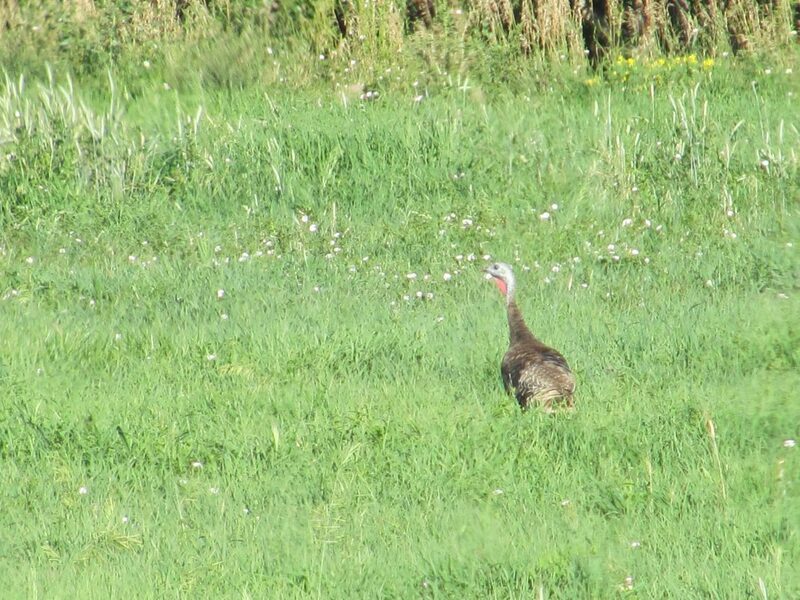 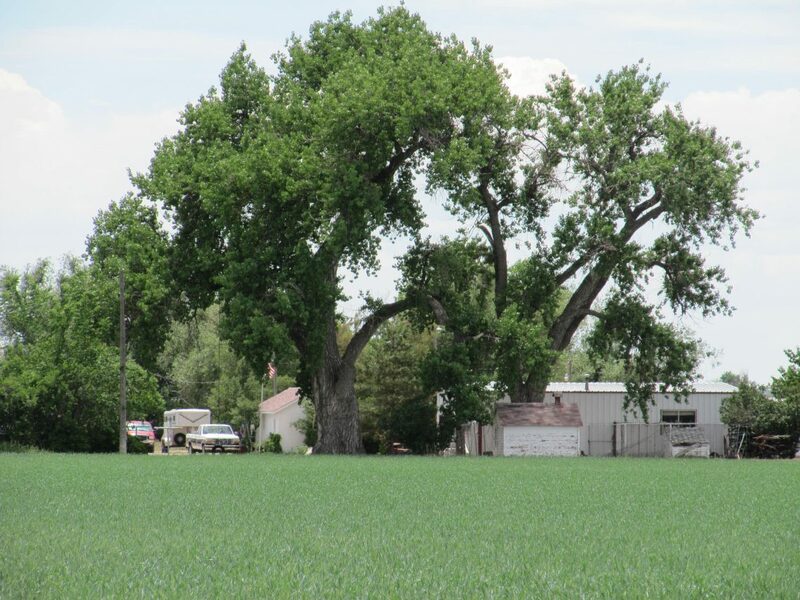 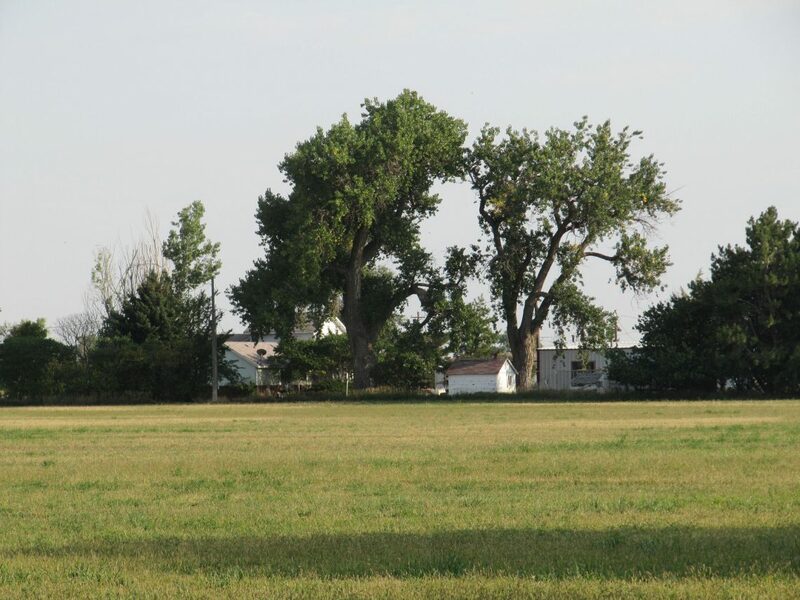 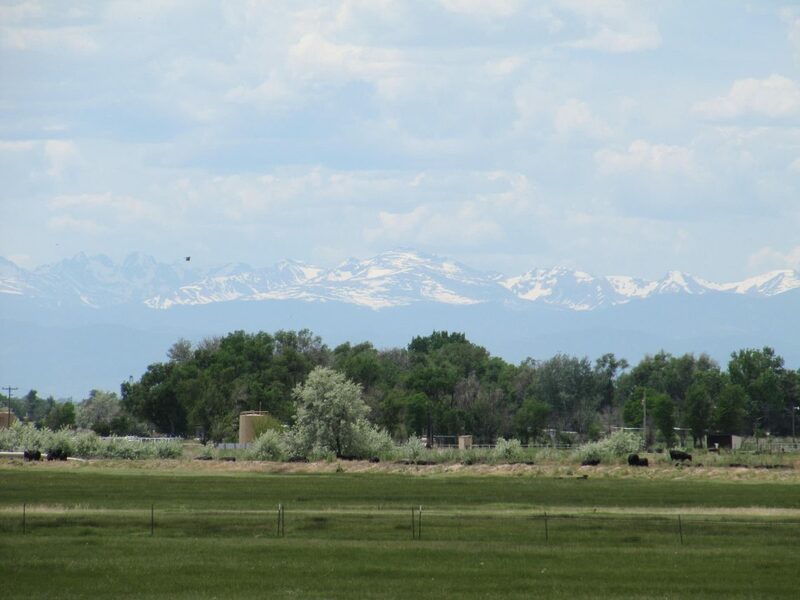 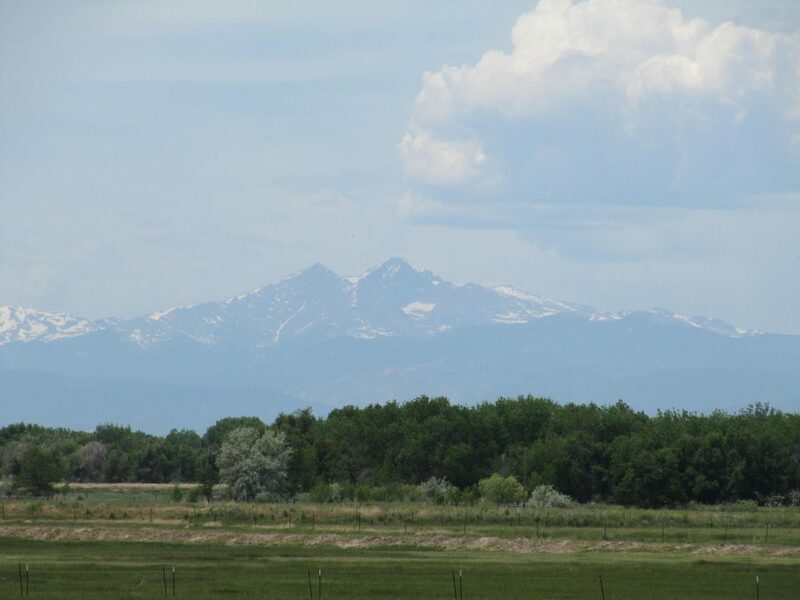 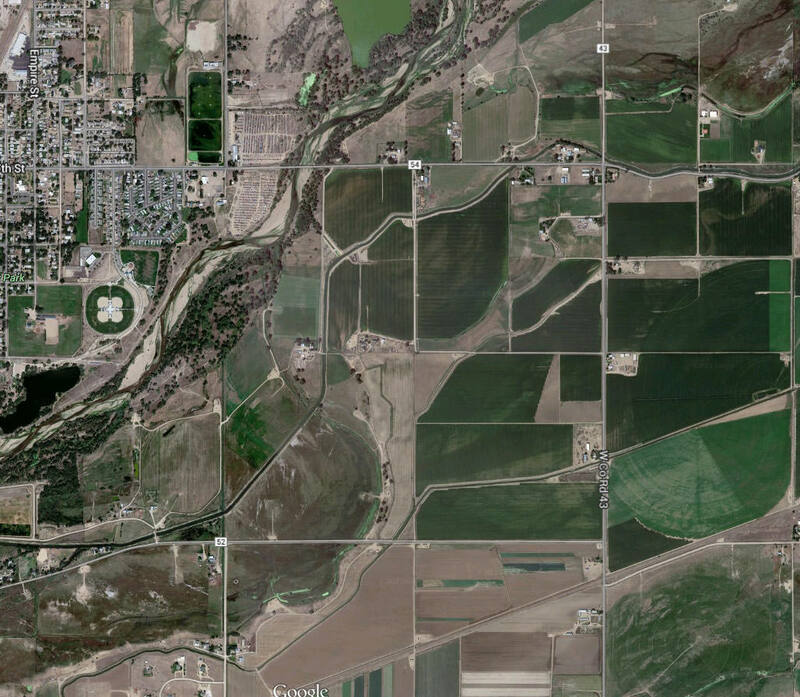 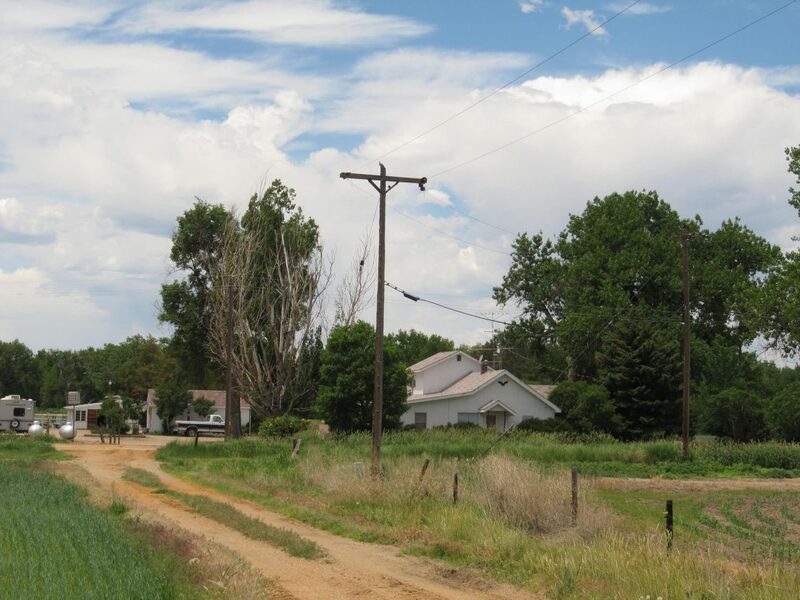 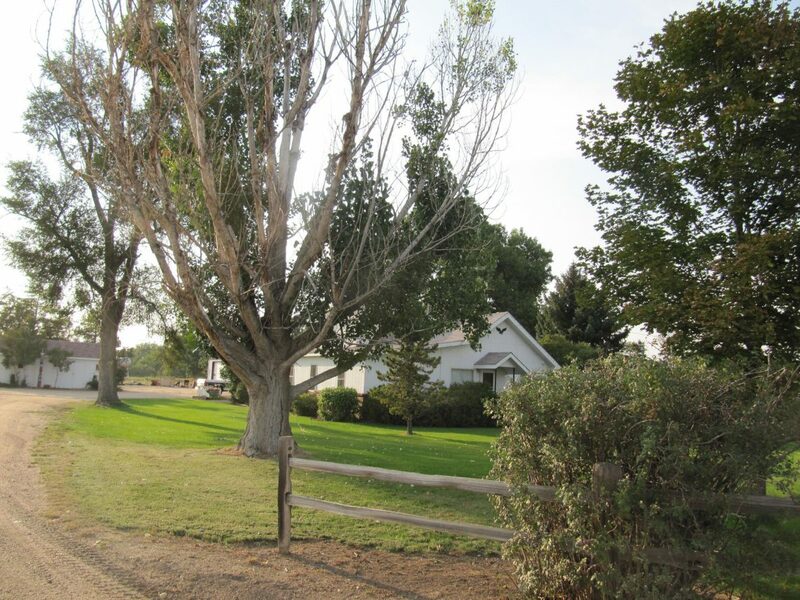 Located 1 mile east of Hwy 85 south of Greeley, CO, between 37th Ave. and Weld County Road 52.